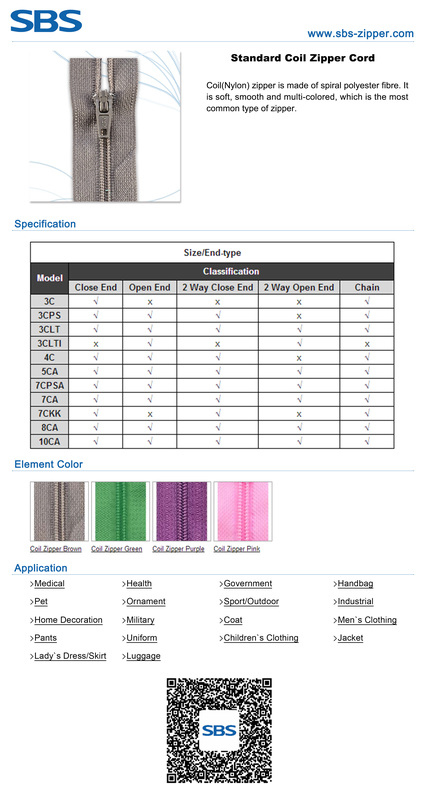 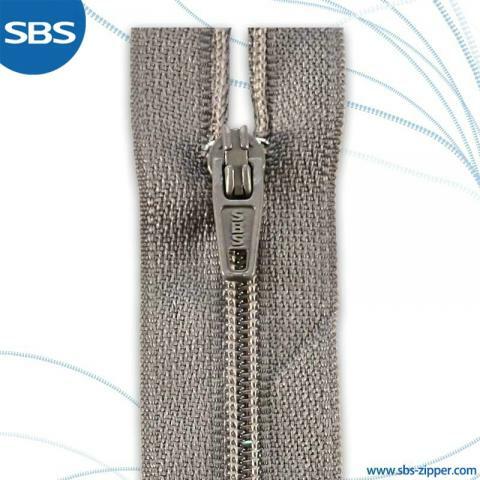 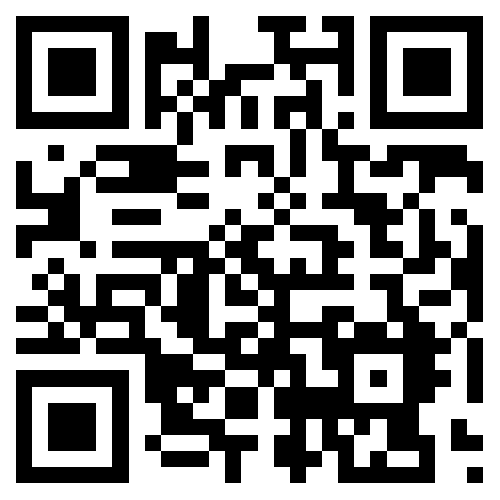 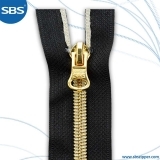 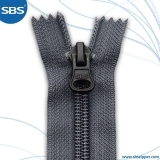 Coil(Nylon) zipper is made of spiral polyester fibre. 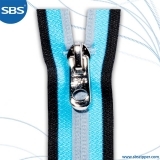 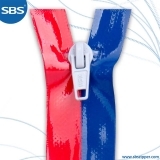 It is soft, smooth and multi-colored, which is the most common type of zipper. 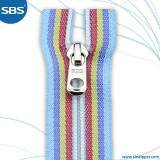 - Ironing is fine with the temperature kept below 110℃.